Taking proper care of your deck with the right outdoor deck maintenance cleaner can ensure that your deck stays as beautiful as the day it was installed. Using the Envirodeck outdoor deck maintenance cleaner will ensure your deck stays beautiful for years to come. Although Envirodeck composite products require little deck maintenance and are guaranteed against termites, decay, warping and splintering, regular cleaning is recommended. 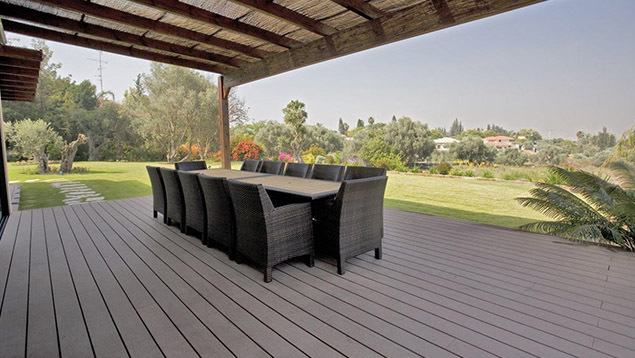 With proper deck installation and care, Envirodeck products will provide years of luxurious outdoor living. We have compiled a list of general and specific cleaning issues below which will assist in keeping your deck looking great. If you have any other deck cleaning and/or care questions, please feel free to contact us. Keep your deck clean by sweeping to remove general dirt and debris. If necessary, use Envirodeck Outdoor Deck Maintenance Cleaner with water and use a hard bristled brush/broom to gently remove stubborn spots. You can use a pressure washer to clean your deck. Always use a fan tip blade with no more than 1300 PSI, and do not apply closer than 20-30cm from the deck surface. Doing otherwise may cause damage to the surface of the deck. If you have any questions or concerns about using a pressure washer, please contact us. As with all products containing wood, tannin stains can occur. Envirodeck products should be allowed to weather naturally for about 12 weeks before these stains are addressed. Using Envirodeck Outdoor Deck Maintenance Cleaner or alternatively a deck brightener containing oxalic acid should remove these spots. 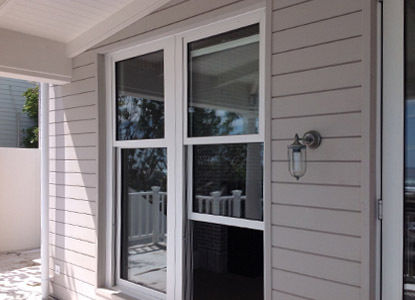 Markings of this type on your deck should fade within 12-16 weeks of installation. 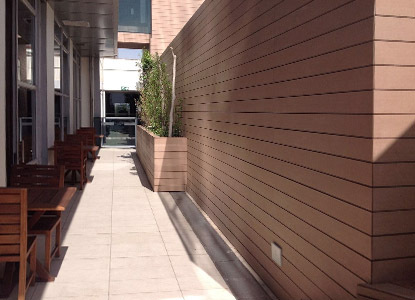 Using Envirodeck Composite Deck Wash or alternatively a deck wash containing hypochlorite (bleach) can speed this process of natural weathering up. Envirodeck Outdoor Deck Maintenance Cleaner should be used to remove the stain as soon as possible after the occurrence. Be sure to thoroughly rinse the detergent off the deck with warm water. It is important that any cleaning procedure fully remove the web-like ``legs`` of the mold and mildew colonies, penetrate the water repellent outer surface, and remove the food source. Envirodeck has formulated an outdoor deck maintenance cleaner that can be used with either a power washer or by simply applying it on the deck and hosing it off. Scrub the affected area with Envirodeck Composite Deck Wash and hot water to help remove the stain. For stubborn stains, bleach can be added to the cleaning solution to achieve the desired result. We recommend using a blue or white chalk line when installing your deck to avoid this mishap. DO NOT USE RED CHALK. Envirodeck Composite Deck Wash or alternatively a cleaner containing oxalic acid, commonly known as deck brighteners, can be used to remove these stains. In order to achieve desired results, the cleaner may need to sit on the stain for up to 15 minutes prior to rinsing. Click here to learn more about our deck cleaner and other composite decking accessories. 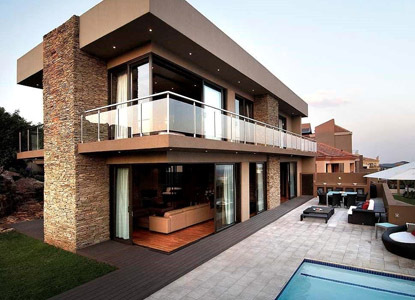 For additional cleaning tips, please contact Envirodeck on info@envirodeck.co.za. Want to know how to install plastic decking? We have created a comprehensive list of frequently asked questions about our products and how to install them.